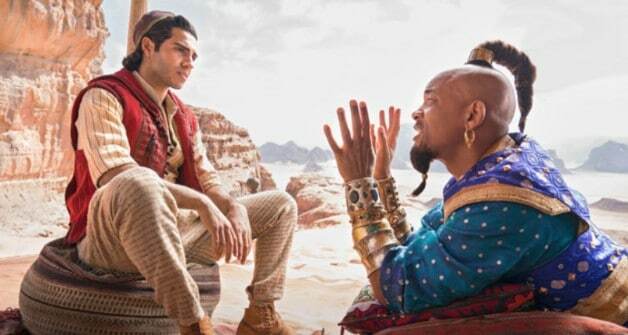 The fan reception to the first footage of Will Smith’s Genie in Disney’s live-action Aladdin has been very interesting. Disney fans have been hesitant about Will Smith’s Genie in the upcoming Aladdin remake since the first photos of him were released. Fans were upset that the actor wasn’t going to look more like his iconic animated counterpart, voiced by Robin Williams, but Smith did assure fans that they would see a more traditional, blue version of the Genie during the film. Now, the first footage has finally been released by Disney this evening and fans quickly took to Twitter to share their thoughts on the image. As you’d expect, the responses have been perfect and many of them hilariously feature a few iconic blue characters from film history. As fans can see from the many responses to Will Smith’s Genie above, it’s a mixed reception, to say the least. At least fans upset with Will Smith’s take on the classic character are voicing their opinions in humorous ways. We’ll be sure to keep you updated on all news regarding Disney’s live-action remake of Aladdin as soon as more information becomes available. Are you pleased with the first footage of the iconic character? Which other blue characters could you compare Will Smith’s Genie to? Let us know your thoughts and concerns in the comment section below! Guy Ritchie has directed Disney’s live-action Aladdin from a script written by John August (Big Fish) and Game of Thrones writer Vanessa Taylor. August and Ritchie are also producing the film with Dan Lin. Marc Platt (La La Land) and Chris Montan (Frozen) are consulting for the project with Jonathan Eirich (Deathnote) serving as executive producer. The cast features Mena Massoud who stars in the titular role of Aladdin, as well as Smith as the Genie, Power Rangers star Naomi Scott as Jasmine, Numan Acar (Homeland) as Hakim, the head of the guards and Jafar’s right-hand man, and Marwan Kenzari as Jafar. 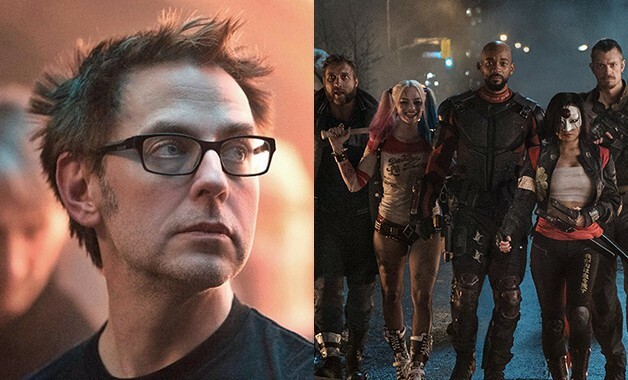 In addition, the live-action remake features new characters made just for the film played by Billy Magnussen (Game Night) and former Saturday Night Live comedienne Nasim Pedrad. The film is currently slated to hit theaters May 24, 2019.